This plant is one of the hardiest berries on earth. These tiny orange fruits can be found growing at high elevations, ranging from 4,000 to 12,000 feet above sea level (1200 to 4500 meters). 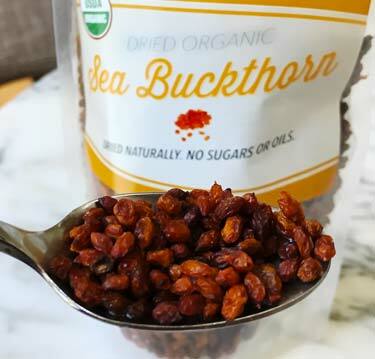 Despite its name, the sea buckthorn does not grow next to the ocean, nor is it related to buckthorns (Rhamnaceae family). You often find them thriving next to river banks and being that they’re drought tolerant, they also grow on the sunny sides of steep slopes. Soil with high levels of salt and acidity is no problem for the plant, either. With the exception of North America, its native habitat is the sub-arctic regions of the Northern Hemisphere. This includes Russia, Europe, and Central Asia. 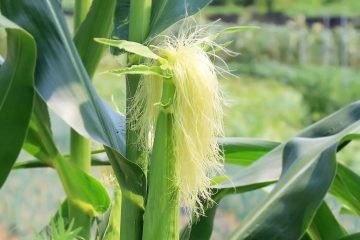 Today they are also cultivated in North America, but primarily in Canada and not the US. Other names it goes by are seaberry, sandthorn, and sallowthorn. 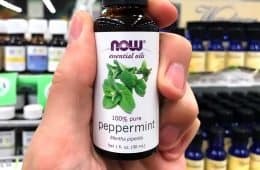 Not be confused with an essential oil, this is an edible extract which is rich in the essential fatty acids as well as phospholipids, phytosterols, carotenoids, and vitamin E. Since the berries have 12x the vitamin C content of oranges, the oil may also be a source of that depending on how it’s processed. For skin care uses and as a dietary supplement, the oil is more popular than berry powder and the fresh fruit. Organic, cold-pressed, and supercritical CO2-extracted oils will best preserve these phytonutrients. Extracts of this fruit are sold in many different forms. 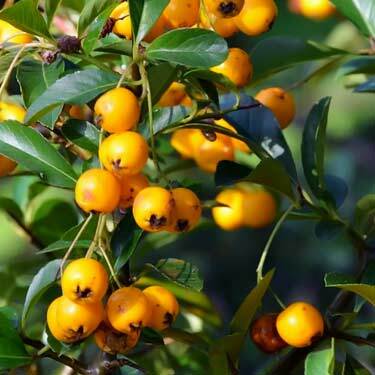 Sea buckthorn berry oil is made by pressing the flesh of the fruit. Being that vitamin C is water soluble, it’s primarily found in the fruit which is why this form will contain greater amounts of C. Its drawbacks is that less of the fatty acids will be present, which is why calling it a fruit oil is a bit of a misnomer, since it mainly consists of the water. Essential fatty acids (EFAs) like omega 3 & 6 are different than a plant’s essential oils. Those are volatile organic compounds (VOCs) and they’re not fixed or stable fats, like the EFAs. Although it’s possible to make sea buckthorn essential oil, no one sells it because for this particular plant, you would be removing the most beneficial components. Whether it’s the oil made from the seeds or the oily juice from the berries, watch out because many products dilute these with other fats, such as olive oil. With juices, they can even be advertised legally as “100% juice” if it’s only diluted with water. To get the best of both worlds, many brands of oil will combine both the seed and fruit. Using handpicked organic berries from Tibet, the whole fruits – including the orange colored skins, pulp, and seeds – are pressed to make the Genesis Today brand of juice. They don’t add water or preservatives. 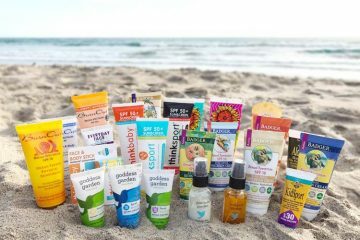 When it comes to skin care – like face creams and body lotions – some are made from the the seed extract while others use the berry. Both provide naturally moisturizing fats for your skin, but the seed will provide more. Softgels or capsules will typically stick with the seed oil. You will most often see them marketed as omega 7 supplements (palmitoleic acid) because this plant is the best food source. Omega 7 is the rarest fatty acid. Even cold water fish like salmon contain very little. Macadamia oil is the next best source of omega 7. 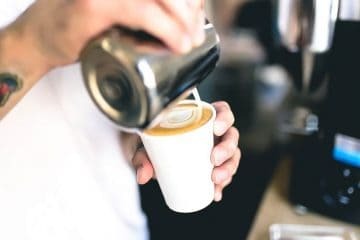 However given the high calories and other fats in this nut, the most practical way get that nut in your diet may be to switch from almond to macadamia milk. 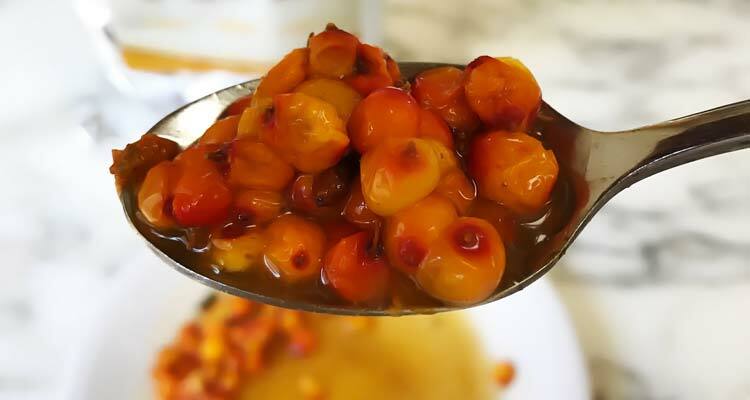 If you live in the United States, it’s virtually impossible to find fresh buckthorn fruit for sale. Not a single commercial berry grower in the entire country sells them. The plant’s preference for high altitudes and cold climates doesn’t lend itself well to most of the country, even if there was demand for them. What does fresh sea buckthorn taste like? If you love the taste of dried mulberries, then you are going to hate the taste of these! Like a sour orange or pineapple. They are very tart and bitter with almost no sweetness. The whole fruit is very watery, which makes it messy to eat relative to other berries. 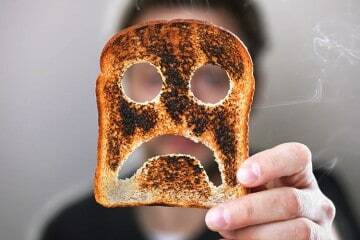 When dried, the sour flavor is so concentrated that many consider them to be unpalatable for eating. 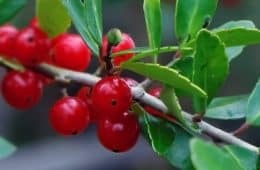 The low sugar (fructose) content is good for diabetics, but bad for you if you’re expecting buckthorn berries to taste like a dessert. The smell of sea buckthorn is hard to agree on. Tangerine may be the closet fruit to compare it to. The oil smells like wet wood. Not the most pleasant thing in the world, but it’s not disgusting either. Because the scent is so subtle, it’s really a moot point. Given the characteristics of its taste and smell, you can understand why almost no one sells these berries fresh. Whether it be California (Superfoodly’s HQ), the northern neighbors of Oregon and Washington, or the Midwest and East Coast, we haven’t heard of the berries being sold at any farmers market. Some Canadian farmers do sell it though, such as Vale Farms in Lumby, British Columbia. The Healing Arc’s Golden Orchard was the first in Ontario to grow and sell them to the public. Wherever you live in the United States, you can buy fresh sea buckhorn online which have been frozen. The photo above is what they look like after thawing. Northwest Wild Foods sells these but they’re not cheap at $40 per 3 pound bag. Since they have to be shipped with dry ice, there’s another $15 shipping charge if you’re in the Western states, or $30 for elsewhere in the country. There’s no promo code for free shipping, but if you spend $125+ you can get it waived. 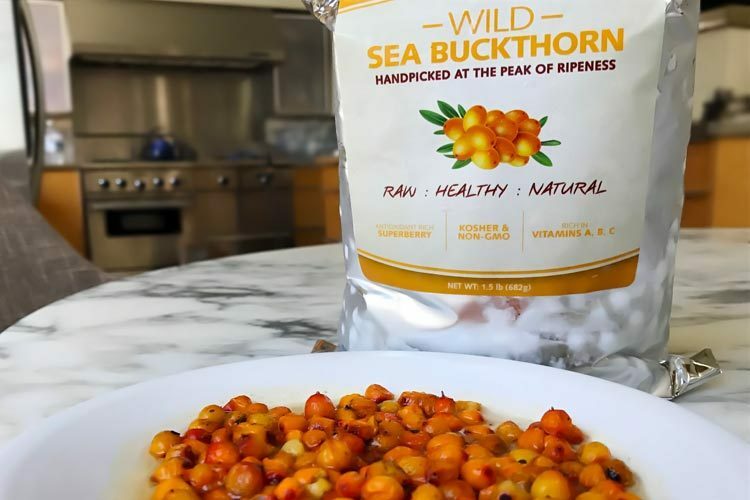 We bought the dried and frozen sea buckthorn berries for the purpose of this review, but given their flavor and expense, let’s just say it will be our first and last order! Which benefits have the best evidence? Antioxidants are prevalent in many plants and the ORAC value of these berries is only moderate, so that in and of itself is hardly a reason to pay up. 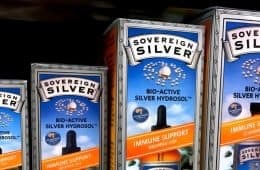 By far the most impressive and unique thing about sea buckthorn is its omega 7 content. Very few people are aware of just how rare this essential fatty acid is in nature. To put it in perspective, here are the top 10 food sources and how much each contains. It’s 60% more than the next contender, macadamia nuts. Obviously you’re not going to be eating whale blubber anytime soon. Pigging out on a plate of lard would have disastrous consequences, for the health of your heart as well as your waist line. Plus, lard has over 90% less omega 7. With butter, it’s 95% lower. When you compare it to the other highest sources, you understand why the seaberry oil is in a league of its own. 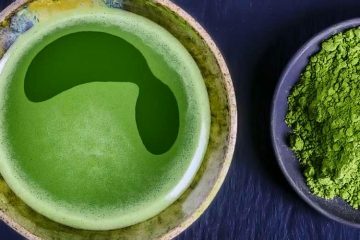 The research suggests that the most compelling and more unique beneficial effects the plant may have are coming from this particular fat. Since omega 7 is a fat, the most potent source of it will be the oil. The whole fruit and juices will contain mostly water-based components. They remain unproven for now, but what follows are the three most compelling reasons to supplement with the oil. It’s too expensive of an ingredient for drugstore face creams, but a number of premium and specialty skin care brands make use of it. You probably already know that, but what you may not know is that this plant appears to be effective from the inside out, too. In both humans and mice, superoxide dismutase (SOD) is a potent antioxidant we internally produce. For the mice given the supplement, their SOD production was “increased dramatically.” Nearly 150% more than when only vitamins were given to them. Levels of skin wrinkling, dermal thickness, moisture, and collagen-1 expression all benefited. …is that they use only a low percentage of the oil. Even some of the $80+ anti-aging serums on the market list it far down on their ingredients list. The throw a little in the bottle for marketing, but really you’re only getting a trivial amount. One solution we like is to buy sea buckthorn oil and by using the dropper, you can mix some in with your normal anti aging face cream. Add it to the jar of cream directly, or in the palm of your hand during each application. For 100% pure and cold pressed organic oil, try a bottle of Poppy Austin available on Amazon. 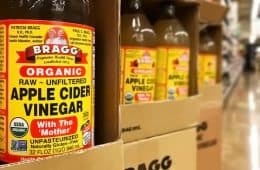 Even though the research for this quite limited, it’s worth mentioning simply because it’s a common problem with very few beneficial remedies being identified. 52 were given a daily dosage of sea buckthorn oil equal to 2 grams. 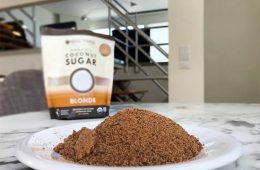 48 were given a placebo version made of palm kernel and coconut oil that looked the same. To control the dosages, both groups received them in the form of capsules. They used them for 3 straight months, during fall and winter months. 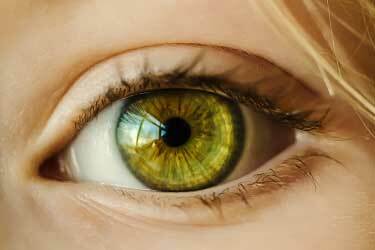 So why does the oil of sea buckthorn seem to help with dry eyes and blepharitis? The brand EuroPharma sells a dietary supplement blend of the berry pulp and seed oil which has been clinically studied for dry eyes due to weather, computer use, and aging. They’re marketed under the name Terry Naturally softgels. 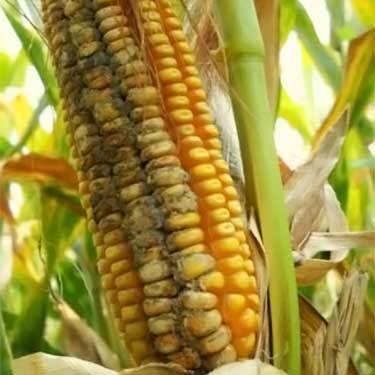 This is what aflatoxin fungi look like on an infected cob of corn. 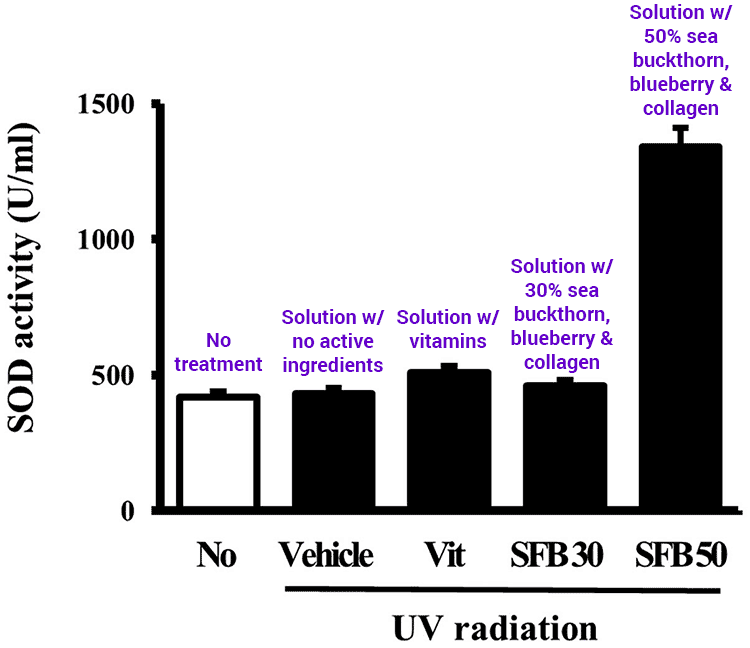 30 people were given a large dosage of sea buckthorn extract – 3x per day of 15 grams. 18 people were instead treated with a vitamin B complex – 3x per day. Each group took these daily for 6 months. 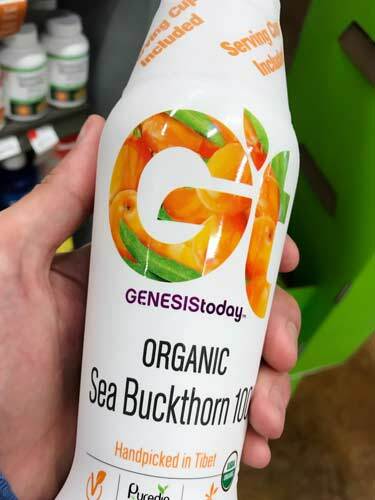 There’s no reason to believe using sea buckthorn while pregnant or breastfeeding is dangerous, but on the flip side, there’s no certain way to say it’s safe since those scenarios haven’t been studied. The changes in blood pressure and blood flow is based on data from studies suggesting that might be happening. For people with certain diseases, those otherwise beneficial changes could be adverse reactions instead. 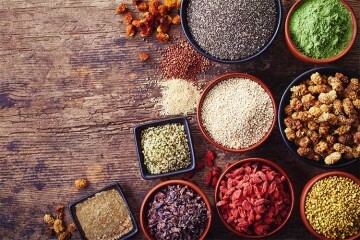 This superfood is in a class of its own when it comes to omega 7. Nothing else – whether plant, fish, or animal derived – comes remotely close to its content. Is sea buckthorn good for your skin? Whether it’s for fighting UV damage, wrinkles, or other signs of aging, the research for these and other benefits is still quite early. Likewise for heart, liver, and eye health. 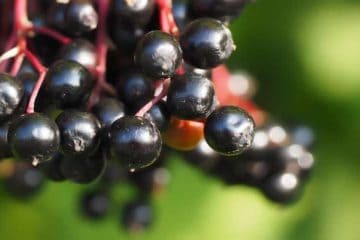 You can’t claim any of these things are proven, but the science so far suggests these berries and the oil extract might be good for you in multiple ways. 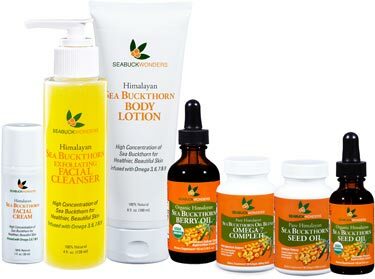 Where to buy sea buckthorn oil? Online will be your best bet. 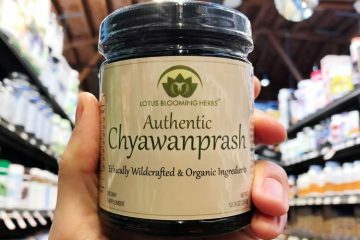 We checked Whole Foods (Los Angeles) and while they carried a $30+ pasteurized juice supplement, there were no capsules or pure oils for sale. 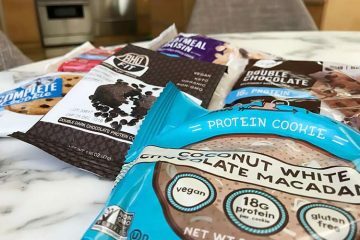 Disappointing but not surprising, as they don’t carry the main vegan omega 3 brands, either. You will probably strike out at places like Target and Walmart, too. 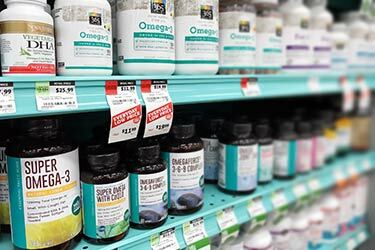 Not all, but many of the supplement brands that CVS and Walgreens peddle are lower end and made in questionable countries like China. Being a blend of both seed and berry oils, we love Seabuck Wonders softgels on Amazon. For topical skin care, try their organic berry oil. Thank you for writing about the seaberry, and highlighting its omega 7 content. It’s one of our favorite crops, alongside Shizandra berries, black jewel raspberries and mushrooms. 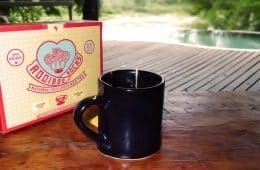 We are in VERMONT, and we own/operate Vermont Seaberry Co, headquartered on our 1300 acre vegan farm. We sell the berries fresh during the harvest season, otherwise we sell whole frozen berries that were vacuum sealed within a short period of harvest. We hand harvest our berries, which come from our over 100 mature, productive shrubs.